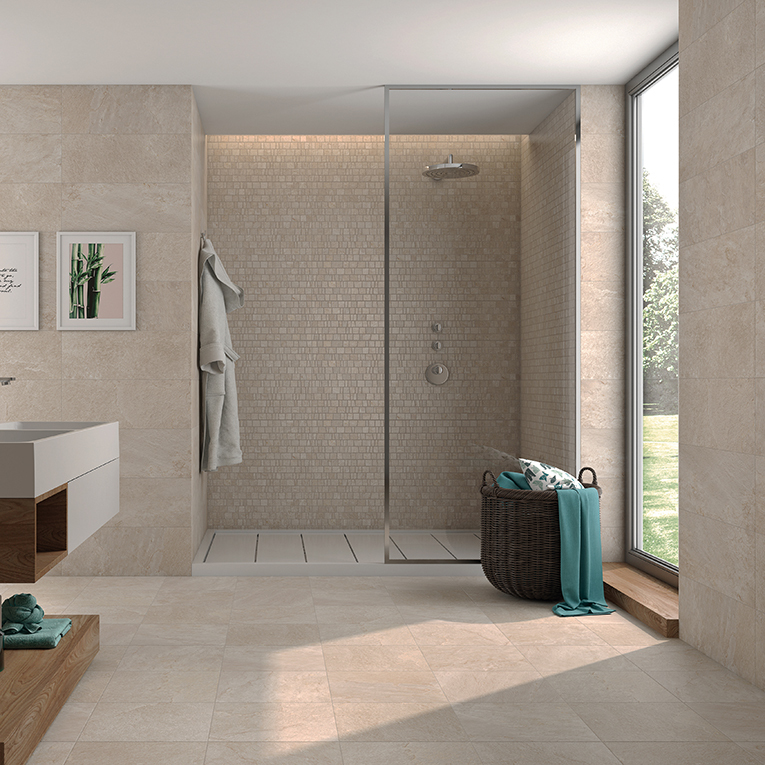 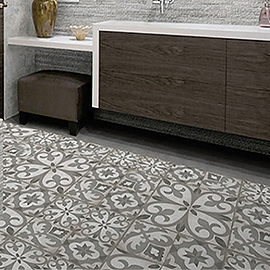 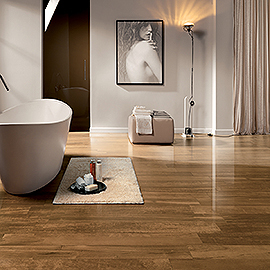 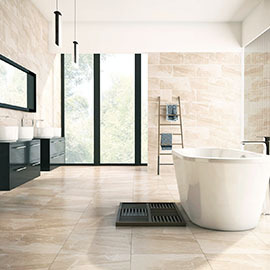 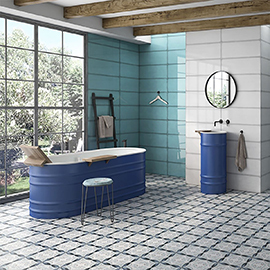 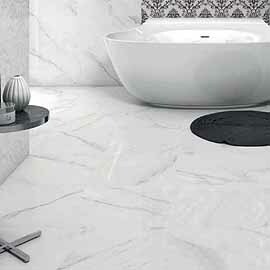 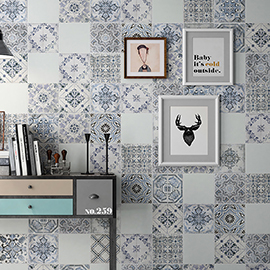 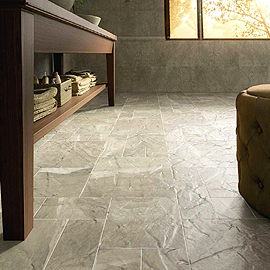 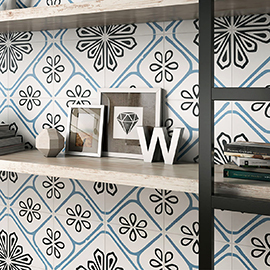 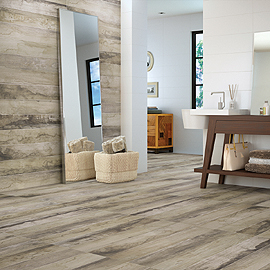 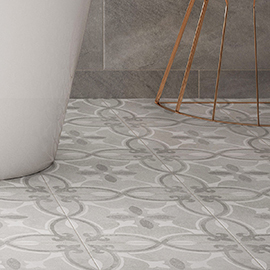 Finding the right floor tiles is essential if you are looking to create a bathroom floor which is both stylish and practical. 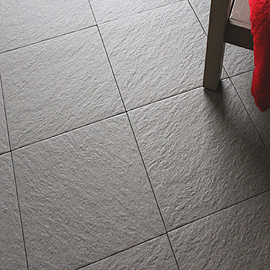 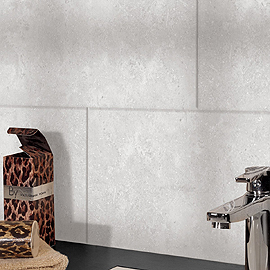 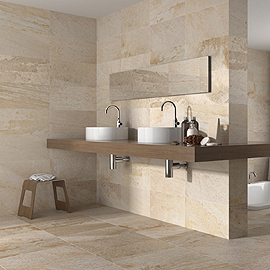 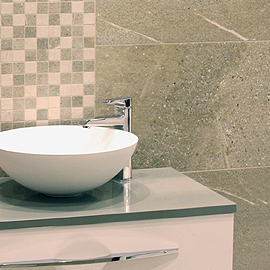 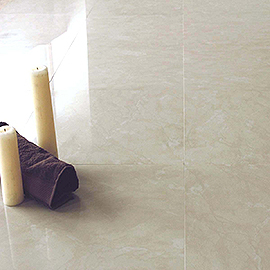 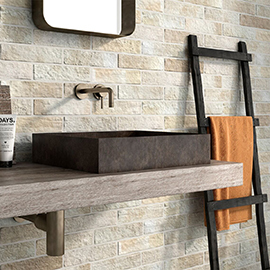 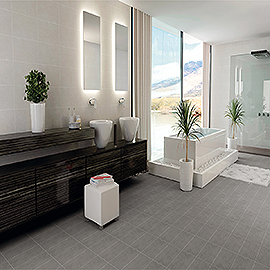 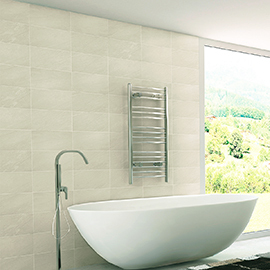 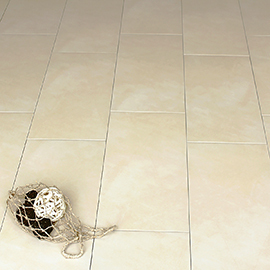 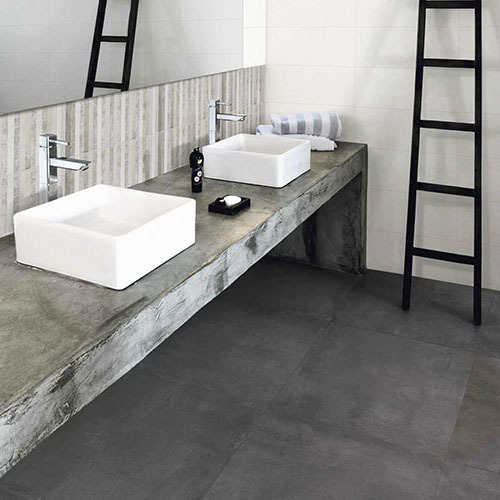 Bathroom floor tiles should be tough, durable and provide a safe, non-slip surface just like the 30x30cm Mantle Relief which is textured, but should also be designed with aesthetics in mind. 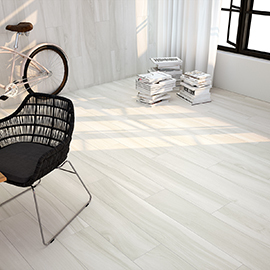 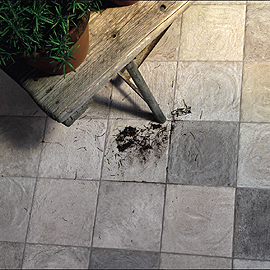 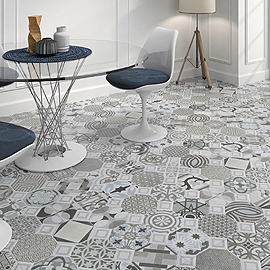 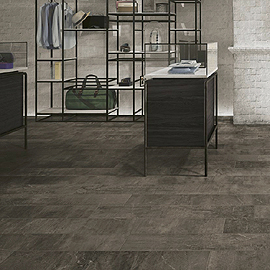 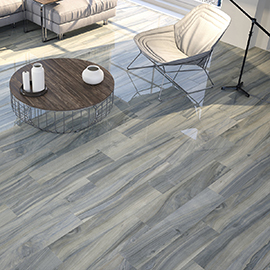 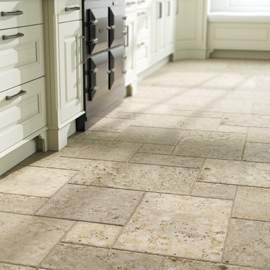 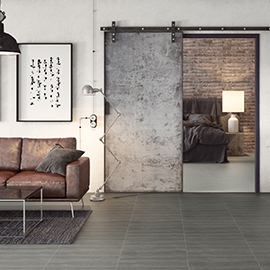 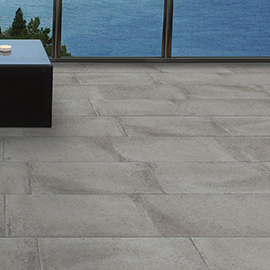 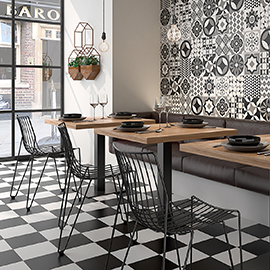 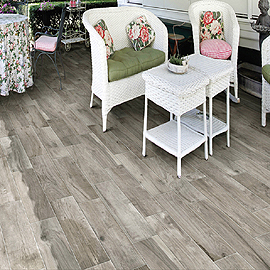 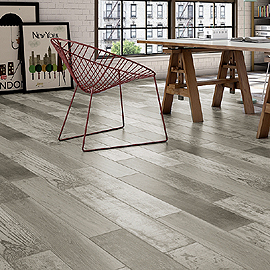 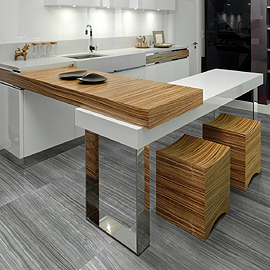 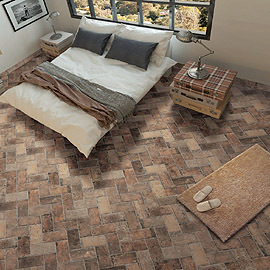 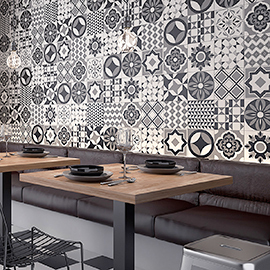 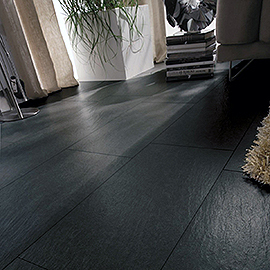 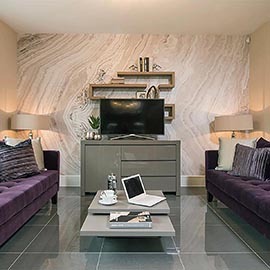 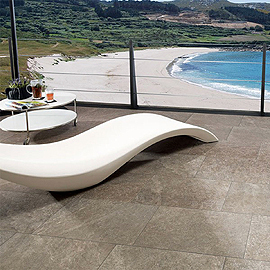 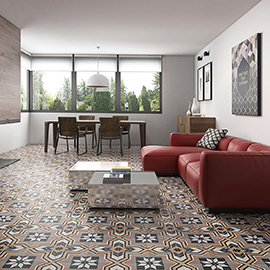 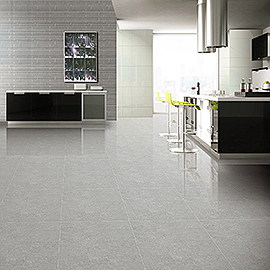 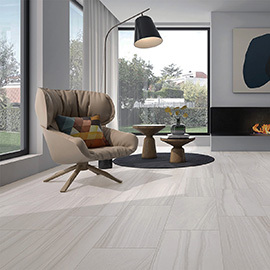 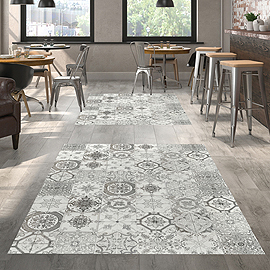 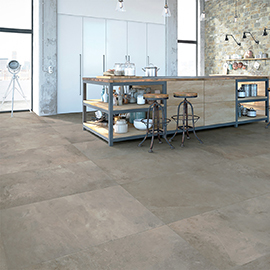 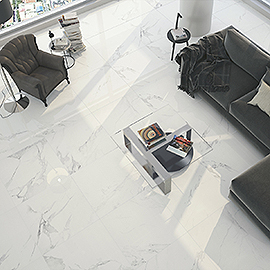 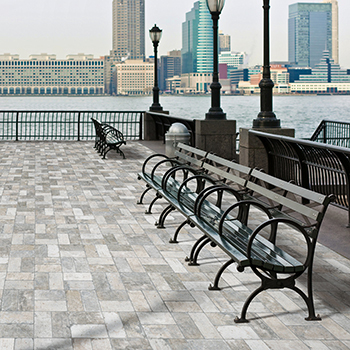 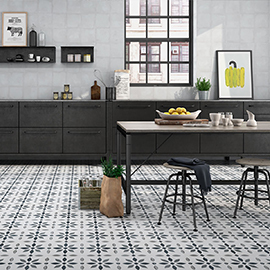 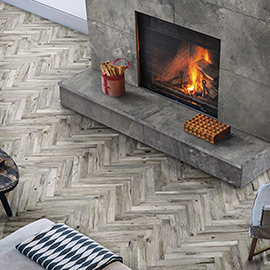 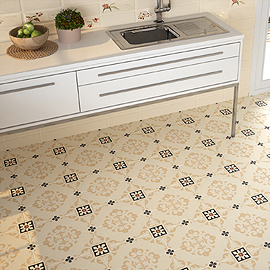 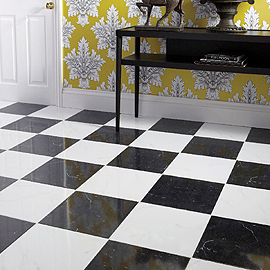 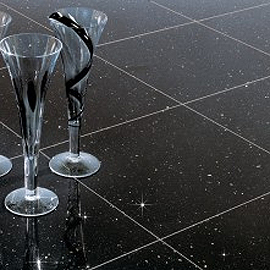 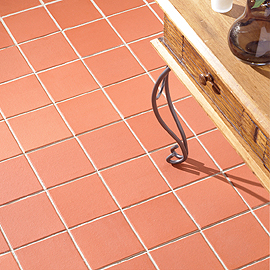 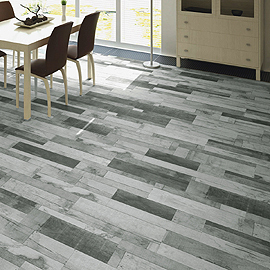 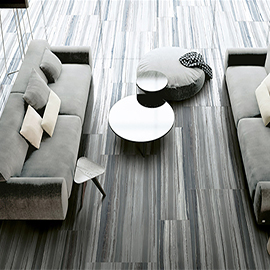 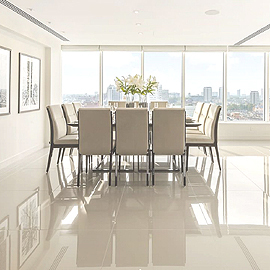 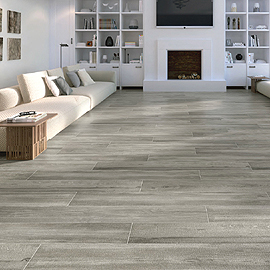 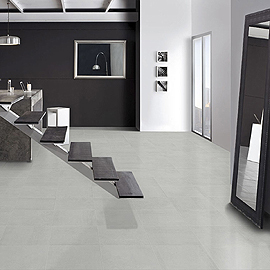 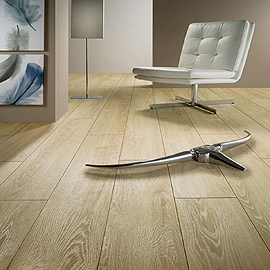 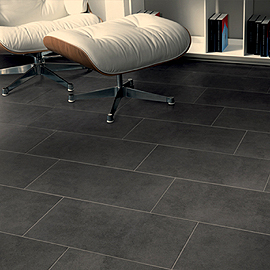 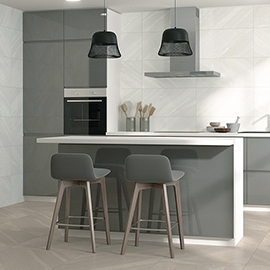 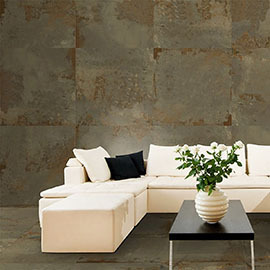 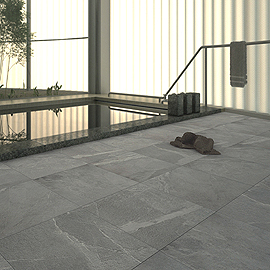 If you are looking for floor tiles which can help you to create a functional yet stylish flooring surface, our full floor tile range will feature the perfect product for your requirements. 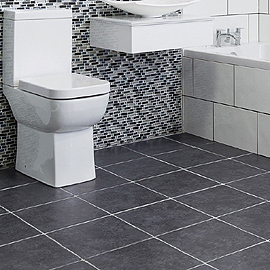 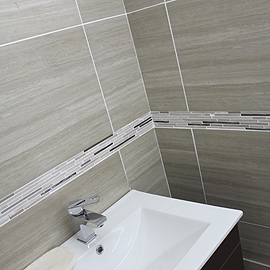 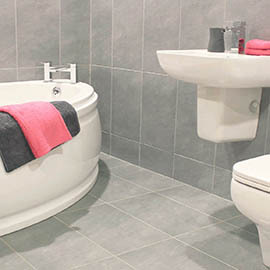 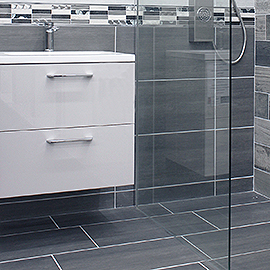 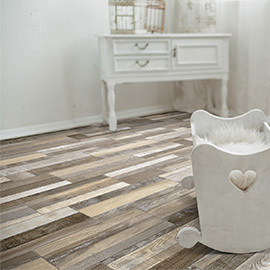 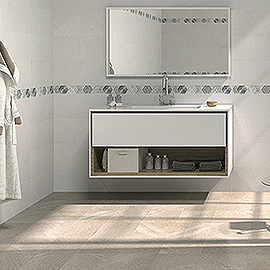 Investing in new bathroom floor tiles is a fantastic way to update your bathroom space, or add the perfect finishing touch to a new bathroom project. 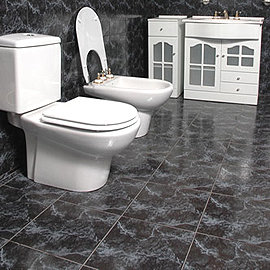 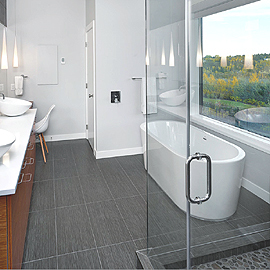 Whatever the size or style of your bathroom.